Preheat the oven to 180°C, 160°C fan or gas mark 4. Line a 12-hole muffin tin with paper cake cases. Whisk the butter and sugar together until pale and fluffy, then beat in the eggs, one at a time. Tip in the flour, mixed spice and baking powder and mix them in. Stir in the milk and then the grated parsnip. Spoon the mixture into the cake cases until about 2/3 full and bake for 20-30 minutes, or until golden and cooked through. Allow to cool slightly in the tin, then take them out and cool completely on a wire rack. 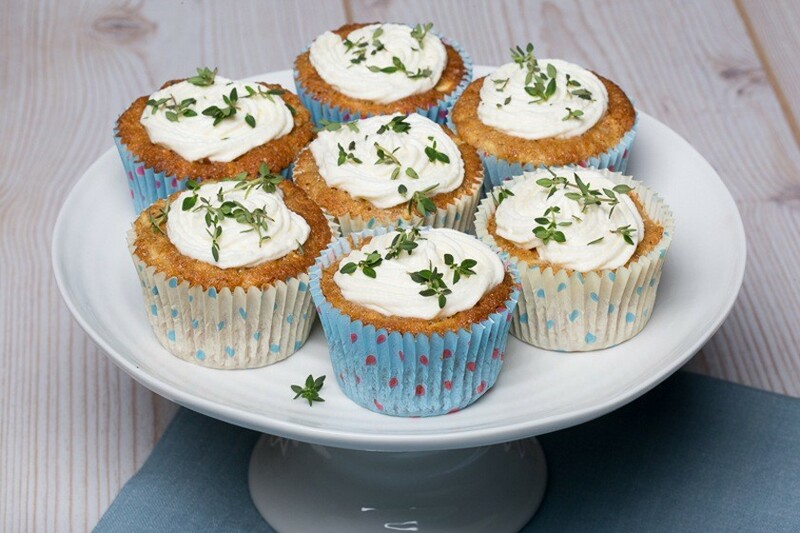 Blend the cream cheese with icing sugar, to taste. 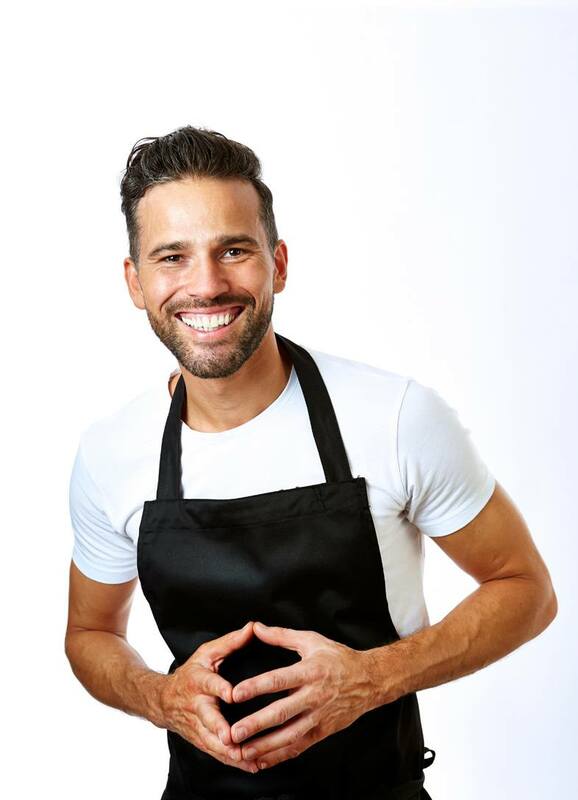 Put the mixture into a piping bag fitted with a small star nozzle and pipe it on top of the cakes (or spread the mixture on the top of the cakes with a palette knife). 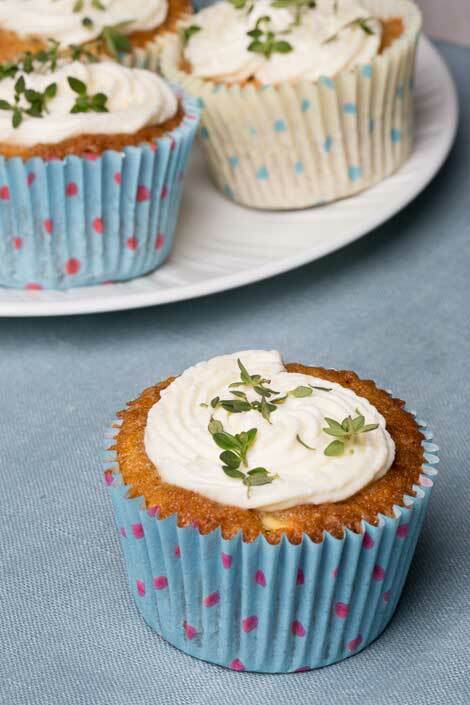 Garnish each cupcake with a little fresh lemon thyme or mint, then serve.